"Lemonade and garden hats" are the legacy of Corbin Park according to an article in the Spokane Daily Chronicle in 1973. 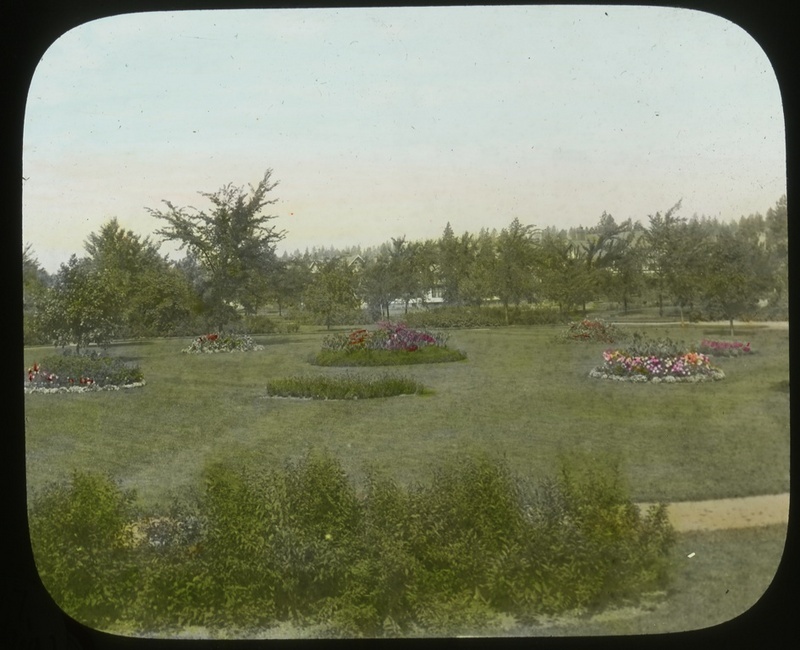 This tranquil, oval shaped park nestled among some of the busiest roads in Spokane once belonged to the Washington-Idaho Fair Association. The fairgrounds included a oval race track where Corbin Park sits today. Horses, bicycles, and people raced around the oval track while spectators cooled themselves with lemonade. 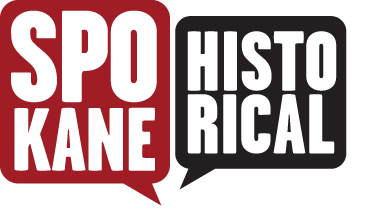 The fair and the races lasted from 1887 to 1890 and the races continued until 1899 when the owner of the land, D. C. Corbin razed the grandstand and platted sixteen city blocks. Corbin gave the land in the center of the lots to the Mayor of Spokane for one dollar. The Olmsted Brothers left the city a design for the park that included trees, a rose garden, a mirror pond, and several suggestions for flowers. They also left recommendations for sandboxes and play equipment for children. Over the years, the beautiful gardens have been replaced by lawns which, are easier and cheaper to maintain. Families would come to the park, dressed in their Sunday best and enjoy a picnic or concert. Today, not much has changed. Families still come to the park and the neighbors whose homes face the park often sit on their porches and enjoy a glass of lemonade on a summer evening while a band plays in Corbin Park. Images courtesy of the Washington State Digital Archives, Cheney, Wa, Northwest Room, Spokane Public Library, Spokane, WA, images taken by Tracy L. Rebstock, Spokane Parks and Recreation Department, City Hall, Spokane, WA. Corbin Park circa 1910: Image courtesy of Tony and Suzanne Bamonte, Spokane, WA. 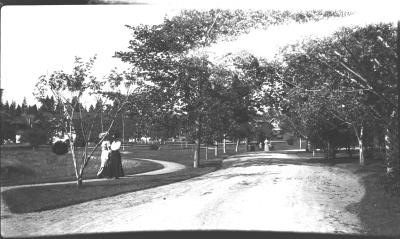 Corbin Park walk: Image courtesy of the Washington State Digital Archives, Cheney, WA. 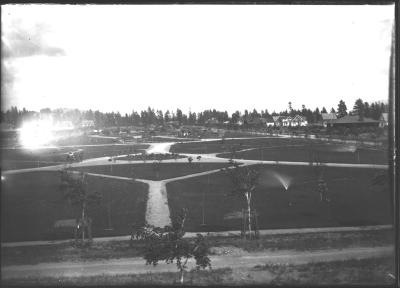 Corbin Park looking east c. 1904: Image courtesy of the Washington State Digital Archives, Cheney, WA. 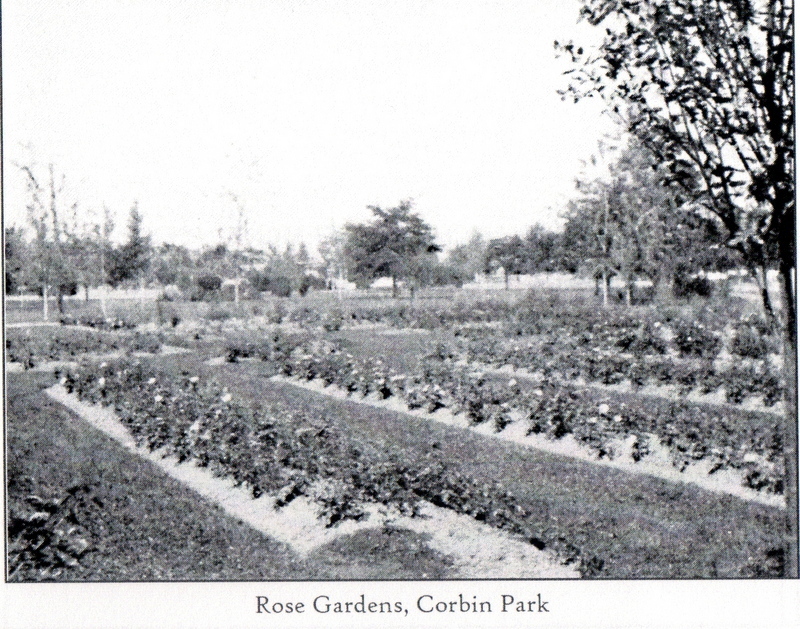 Rose Gardens, Corbin Park: Image from the Report of the Board of Park Commissioners, 1913, Spokane, WA. 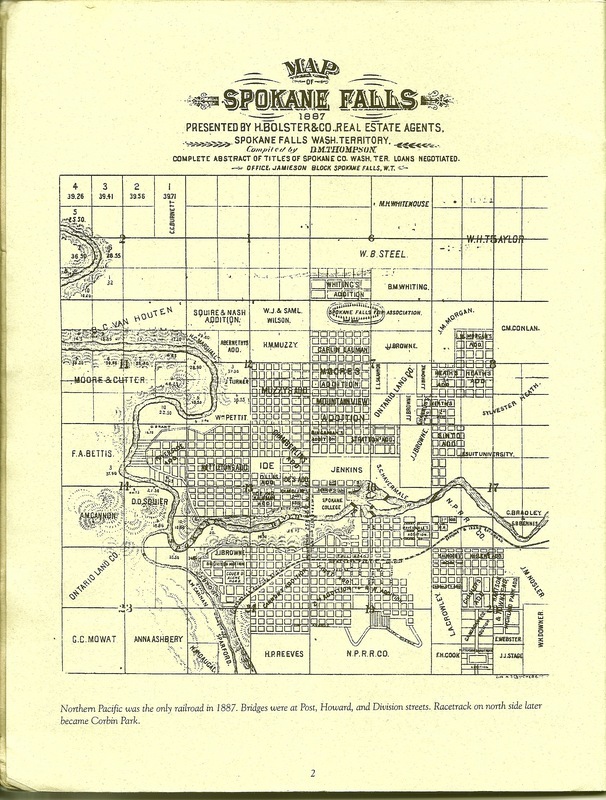 Tracy L. Rebstock, “Corbin Park,” Spokane Historical, accessed April 21, 2019, https://spokanehistorical.org/items/show/104. Corbin Park - Vertical File, Northwest Room, Spokane Public Library, Spokane, WA. Corbin Park - Vertical File, Northwest Museum of Arts and Culture, Spokane, WA. City of Spokane Parks and Recreation Department, City Hall, Spokane, WA. Stephanie Mitchell, "Island of Tranquility: Park's Gentility Remains." Spokane Daily Chronicle, April 18, 1973. City County of Spokane HIstoric Preservation office (website) Janice Williams Rutherford, "Historic Corbin Park: Preservation Story or Study in Challenges? Public Historian Fall 2005.